When you assail someone, you attack them either verbally or physically. Butch the belligerent bully threatened the other students during lunchtime, punched them, and took their spending money from their pockets. The teacher who was supervising at last witnessed his belligerence, so Butch was hauled into the principal’s office to account for his aggressive actions. Schools try at all costs to stop belligerent and mean conduct since it tends to ruin a peaceful learning atmosphere. Is full of eagerness for showing hostility. Is full of remorse for having done the wrong thing. Liger Lent Licence The liger, or belligerent cross between the aggressive lion and the combative tiger, loves the genetic licence of belligerence it has to violently attack its prey. If one is belligerent, one “is in a state or condition of bearing, bringing, or carrying war, fighting, or contention” against others. 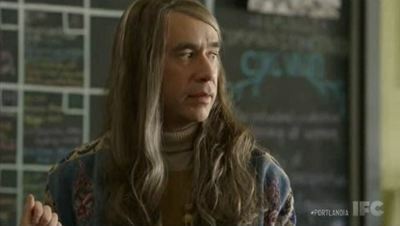 Portlandia These store owners are being rather belligerent.